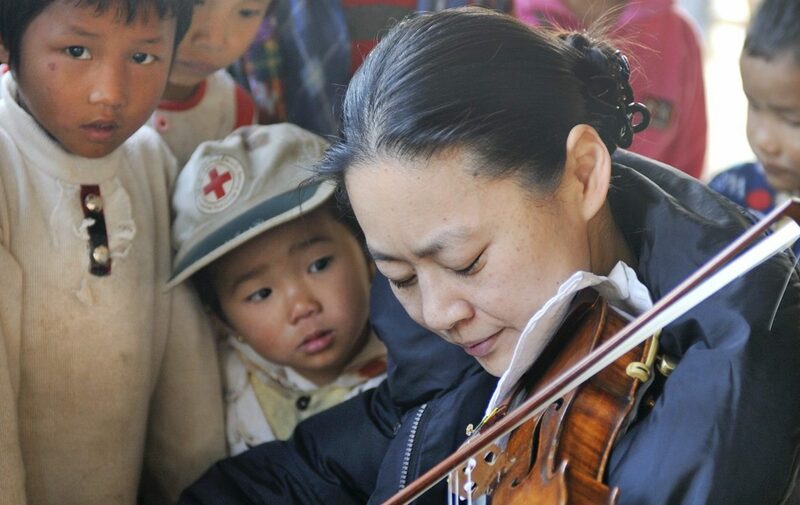 The internationally acclaimed violinist Midori is a visionary artist, activist and educator whose relentless drive has spurred her to explore and build connections between music and the human experience. Since her debut, with the New York Philharmonic, at age 11, under the baton of Zubin Mehta, Midori has soloed with many of the world’s leading orchestras and conductors, including the Berlin Philharmonic, Vienna Philharmonic, and London Symphony Orchestra. 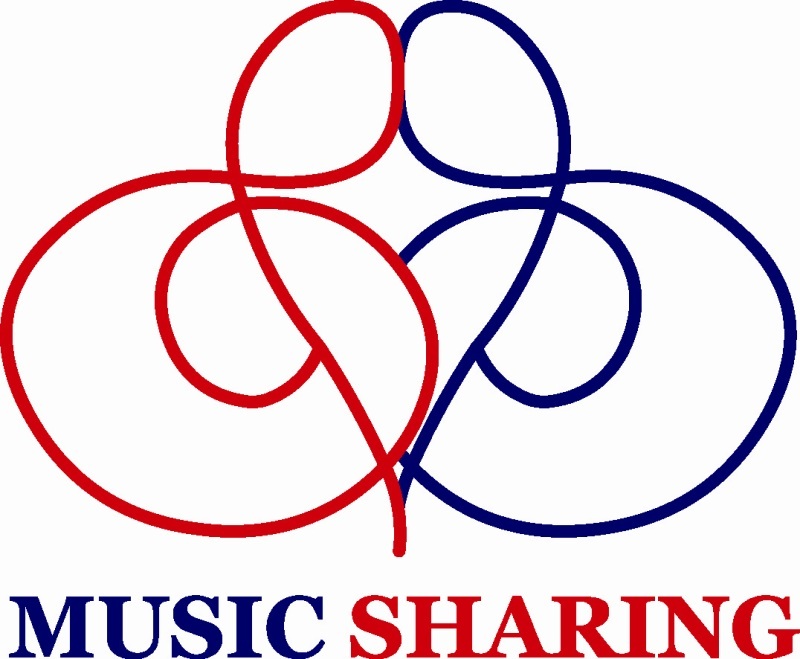 Her numerous CDs and DVDs include a 2013 Grammy Award-winning disc. Midori, who is Japanese-American, has founded various not-for-profit organizations, bringing highest quality instruction and performances to schools, hospitals, and difficult-to-access communities around the world. For such commitments, she has been named a UN Messenger of Peace, while in 2012 receiving the Crystal Award from the World Economic Forum in Davos. Midori, who received an honorary doctorate from Yale University, is currently a Distinguished Professor of Violin at the USC Thornton School of Music, and has served as a Humanitas Professor at Oxford University.